Vodafone, Spark, 2Degrees, Vocus, and Telstra are all reportedly banning websites which host the video. “In terms of how long blocks stay in place, this is an ongoing, industry-wide discussion we are currently working through with other agencies to help establish a longer term solution,” claimed a Vodafone spokesman to Mashable. Simon Moutter, the managing director of Spark New Zealand, also issued a statement on Twitter. On Tuesday, Spark, Vodafone, and 2Degrees also wrote an open letter to Facebook, Google, and Twitter, calling on the three companies to take more responsibility in also blacklisting the video. 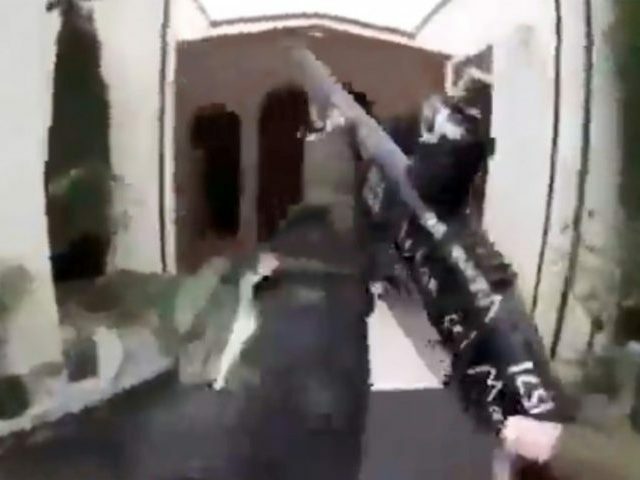 Facebook reportedly removed 1.5 million copies of the video during the day after the massacre, however, Facebook, Google, and Twitter all reportedly struggled to keep up with the overwhelming amount. One 22-year-old man, accused of sharing the video, faces up to ten years in prison.